Next Monday is Labor Day, a national holiday in the United States, and the nation’s top electronics retailer Best Buy is hoping to counter Apple’s upcoming iPhone trade-in program by offering the iPhone 5 half price. That’s right, you can get a brand new 16 or 32GB iPhone 5 for at least half of its normal asking price, by trading-in your iPhone 4 or iPhone 4S in good condition (no water damage or screen cracks). Best Buy’s offer is valid from Friday, August 30 through Monday, September 2. 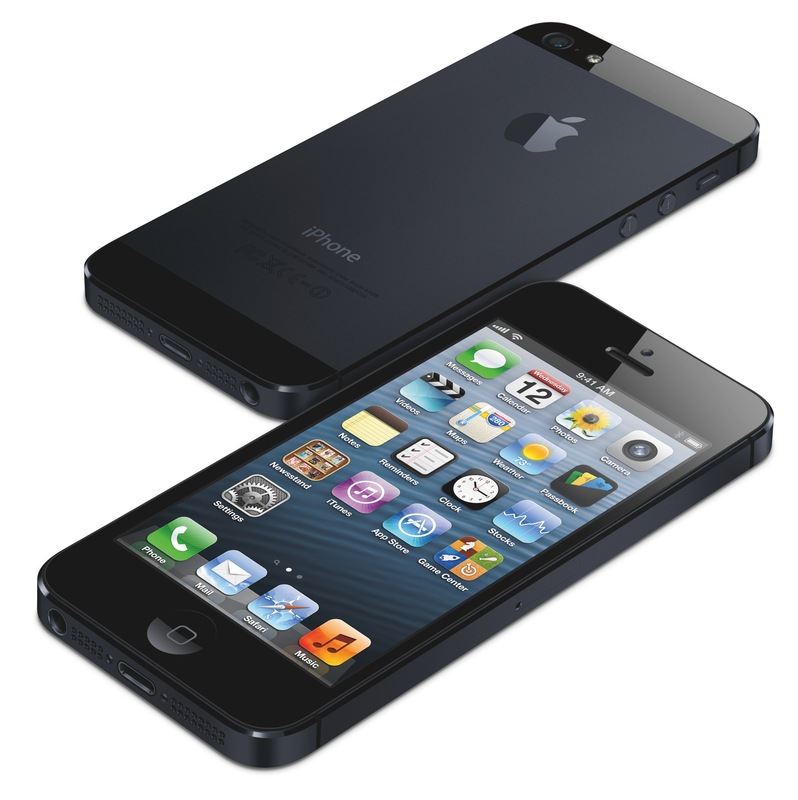 CNET reports that Best Buy is guaranteeing a $100 credit on the 16GB iPhone 5 and a minimum of $150 off the 32G model. The promotion is applicable for the 16/32GB iPhone 5 models only and customers must be eligible for an upgrade with their carrier. Unlocked, no-contract devices or T-Mobile iPhones are not eligible. 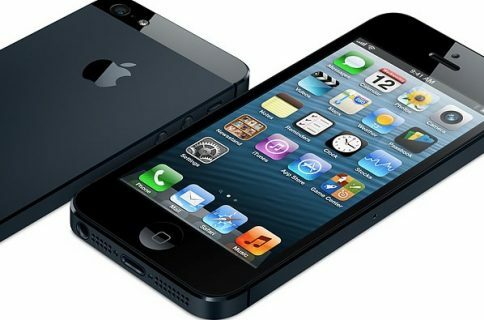 The exact trade-in value of your iPhone 4/4S will be determined in-store and is dependent on a number of factors, including the overall appearance and the condition of the handset. 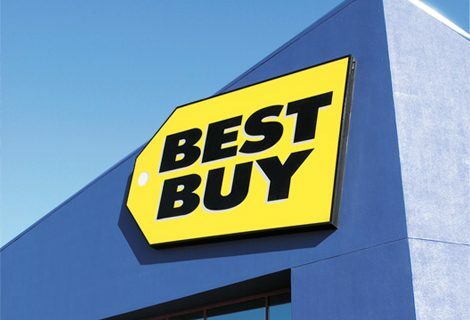 If Best Buy determines your device is in pristine condition and worth more than the guaranteed credit, an additional amount will be provided in the form of a Best Buy gift card. Apple is rumored to kickstart its iPhone trade-in program on August 30, with broad in-store availability likely to coincide with the arrival of new iPhones on store shelves. The reason that a trade-in program is so attractive around an iPhone is that the residual value of an iPhone stays so high. That makes the trade-in programs a win-win from many points of view. But we haven’t announced anything. Other retailers have been slashing Apple’s handset ahead of Apple’s big reveal on September 11, but I’d think twice before taking the plunge. Realistically, iPhone 4/4S owners who are eligible for an upgrade are better off waiting the iPhone 5S/5C announcement out and opt for the latest hardware, don’t you think?